Maruti Suzuki has released a batch of teaser videos showing various new features of the 2018 Ertiga. The company started taking pre-bookings for the second-gen model on the 14th of this month. 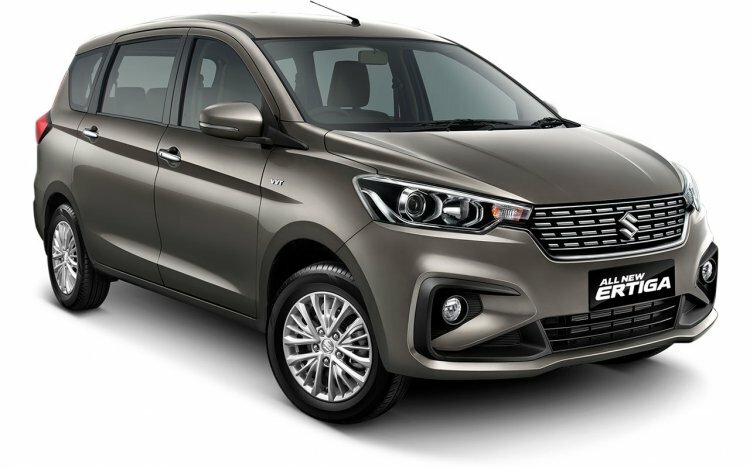 The 2018 Maruti Ertiga is built on the lightweight and rigid Heartect platform, which made its India debut in the Baleno and currently underpins even the Ignis, Dzire and Swift. The company has confirmed that its new MPV will be launched with the all-new K15B 1.5-litre VVT petrol engine that made its local debut in the refreshed Ciaz and the old D13A 1.3-litre DDIS200 turbo-diesel motor. Both the powerplants will be offered with the SHVS mild-hybrid system and a five-speed manual transmission as standard. Additionally, the petrol motor will be available with a four-speed automatic transmission as an option. The 2018 Maruti Ertiga can be pre-ordered for a token amount of INR 11,000 at any Arena showroom nationwide. The 1.5-litre petrol engine outputs 104.7 PS and 138 Nm of torque in the international model, and the same specifications are expected here. The 1.3-litre diesel engine produces 90 PS and 200 Nm of torque. Speculations abound that the DDIS200 diesel motor will be replaced with the all-new E15A 1.5-litre diesel engine next year. The new motor could offer a six-speed manual transmission. The current Ertiga will not be discontinued entirely. It will serve the commercial vehicle market as a 'Tour' model that will be available in only a low-spec trim. The second-generation Maruti Ertiga measures 4.4 metres in length, 1.7 metres mm in width, and 1.7 metres in height. It has a wheelbase of 2.7 metres, which is the same as that of the outgoing model. It will be available in L, V, Z, and Z+ trims. The petrol automatic variant will be offered only in the V and Z trims. The redesigned model will be offered in a new Pearl Metallic Auburn Red paint (pictured above) as well as the Metallic Magma Grey, Pearl Metallic Oxford Blue, Pearl Arctic White, and Metallic Silky Silver carried over colours. The second generation Maruti Ertiga is underpinned by the lightweight and rigid Heartect platform. 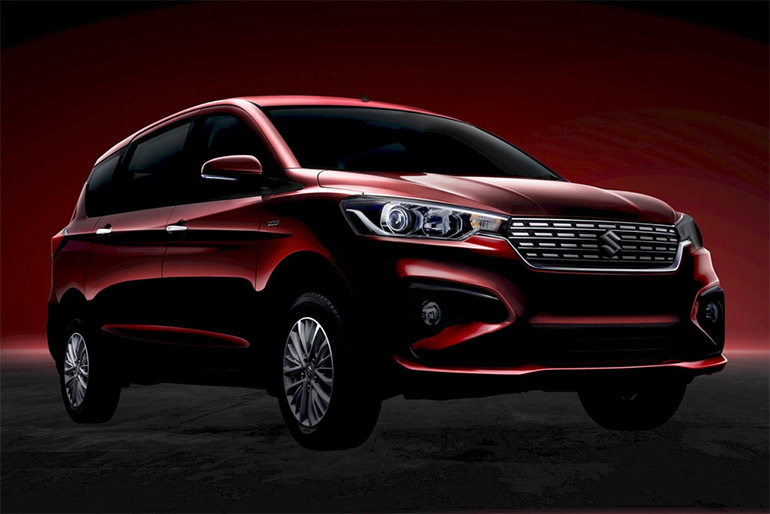 It will come with the same engines as the facelifted Maruti Ciaz. The 2018 Maruti Ertiga is being produced at the company's Manesar-based manufacturing facility near Gurgaon, Haryana. Around 100 units are rolling off the production line every day. That said, the daily output will be increased after the launch. The launch will take place on the 21st of this month, and the prices could start at around INR 7 lakh (ex-showroom Delhi).